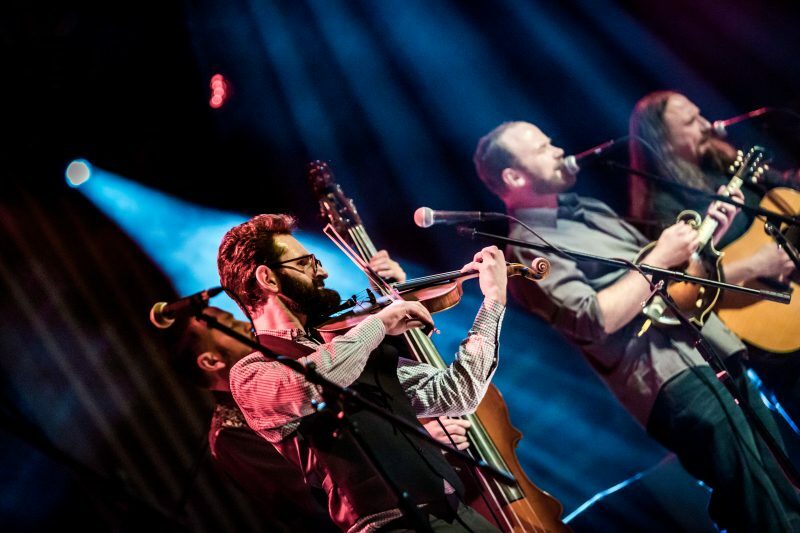 Grass It Up is renowned for their thought-provoking songwriting, high energy and engaging live performances. 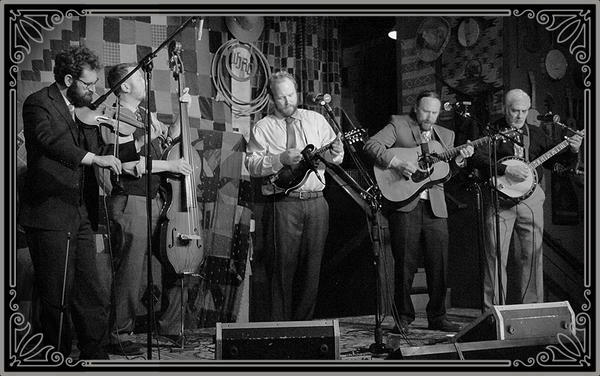 You can find them at iconic, intimate venues, like the Front Range Barbeque or The Broadmoor Resort in Colorado Springs, and festival season brings a public showcase including events such as the MeadowGrass Music Festival, Keystone Bluegrass & Brew Festival, High Mountain Hay Fever, Bluegrass on The Arkansas or Bluegrass at the Fair among other front range or mountain festivals. 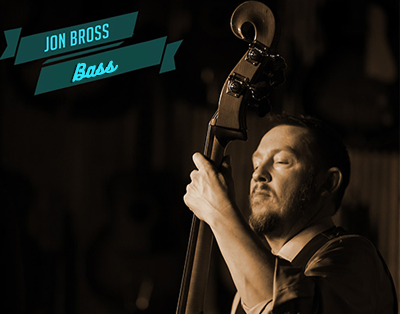 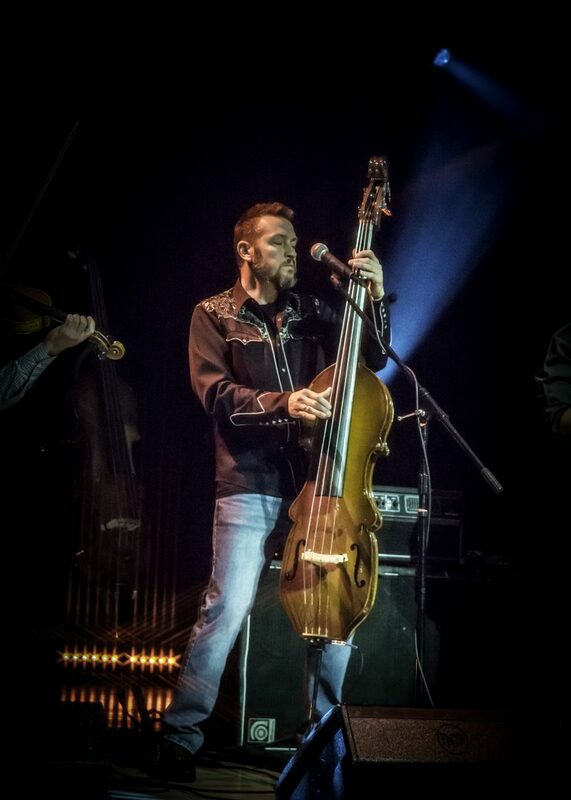 Formed in 2005, Alabama natives David Jeffrey & Shannon Carr relocated to Colorado Springs, where they met bassist Jon Bross. 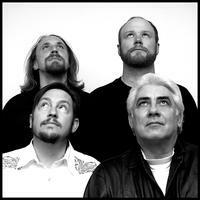 Their first album was recorded as a trio, Goin’ To Colorado in 2007. 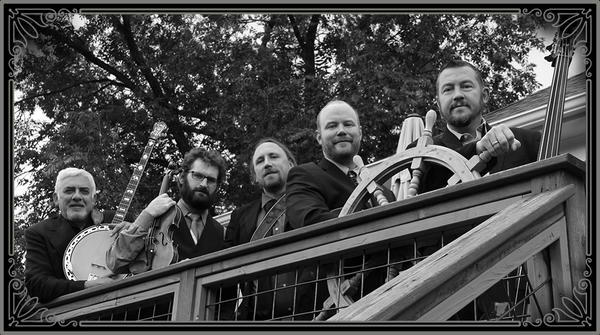 Expanding their sound shortly thereafter using keyboardist Danny Karpel, they recorded Shoot The Moon in 2009 and Day After Yesterday in 2010. 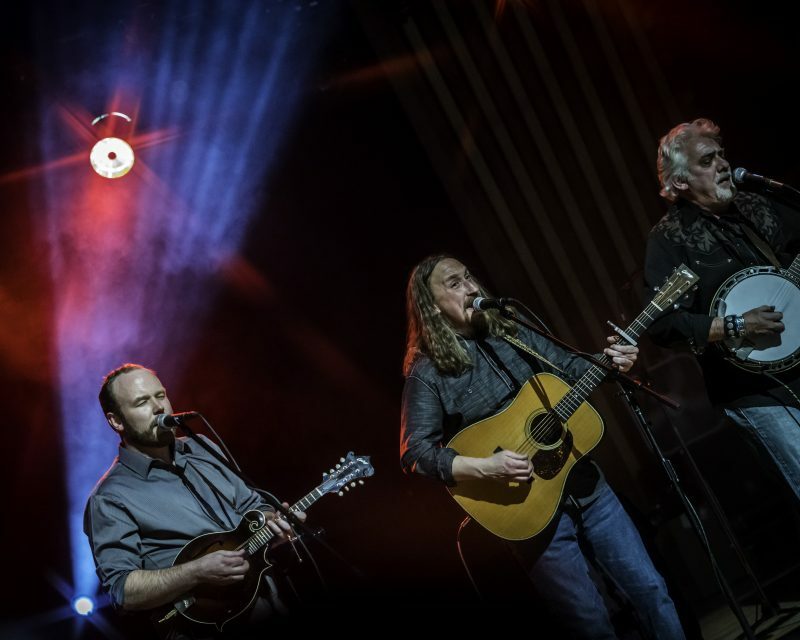 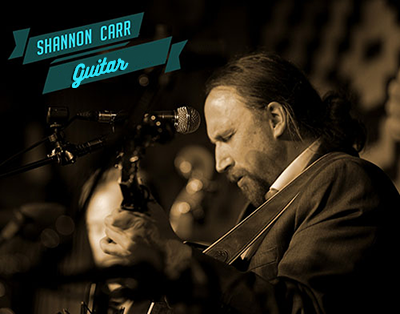 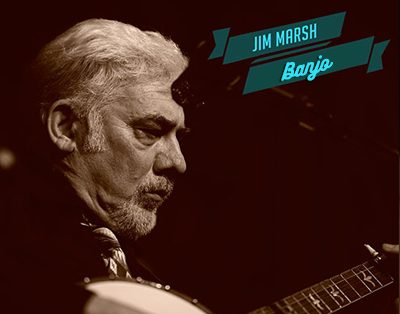 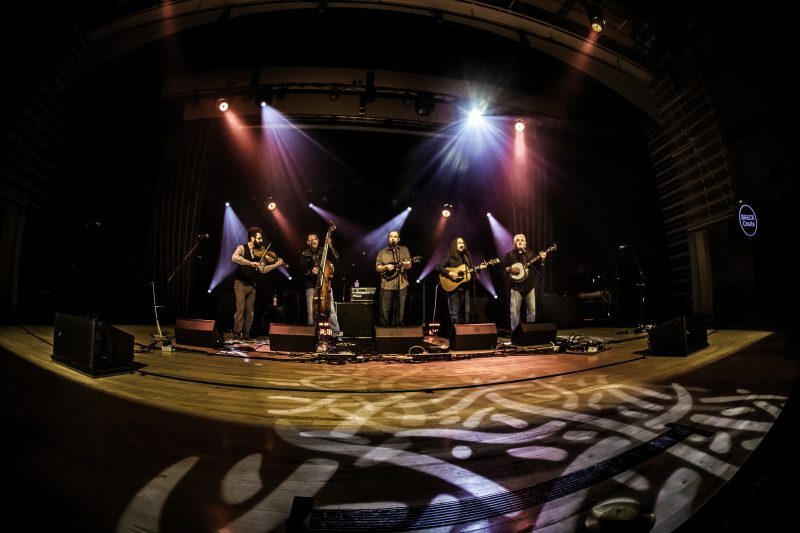 Enjoying their live performances more than studio, Grass It Up recorded Live in 2011, which featured fiddle player, Ben Lewis, and introduced a long-time Alabama bandmate of David and Shannon, banjo player Jim Marsh. 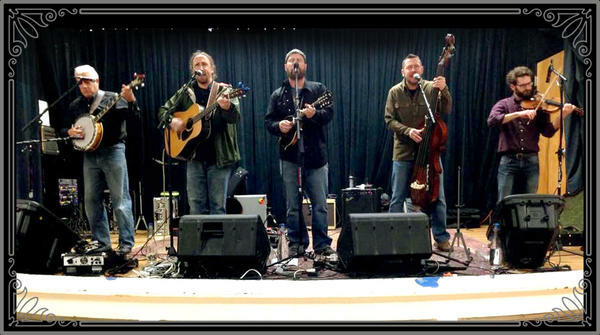 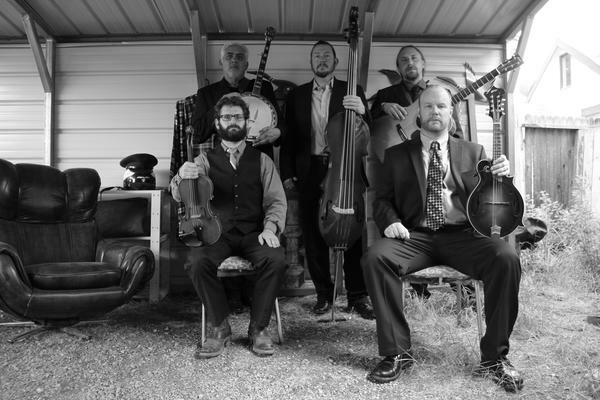 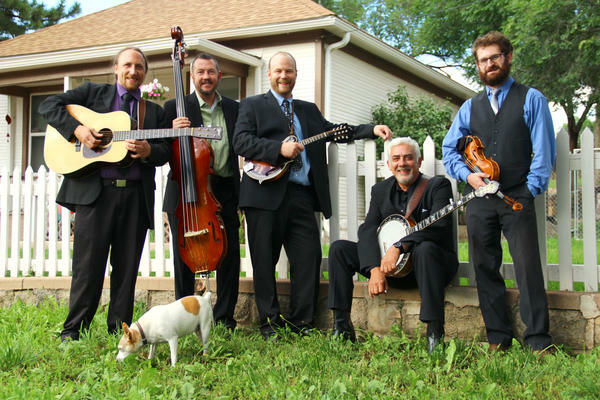 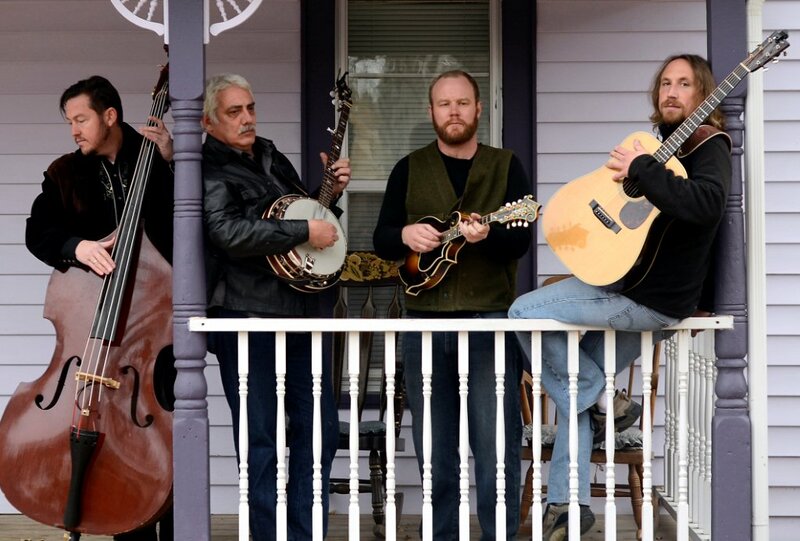 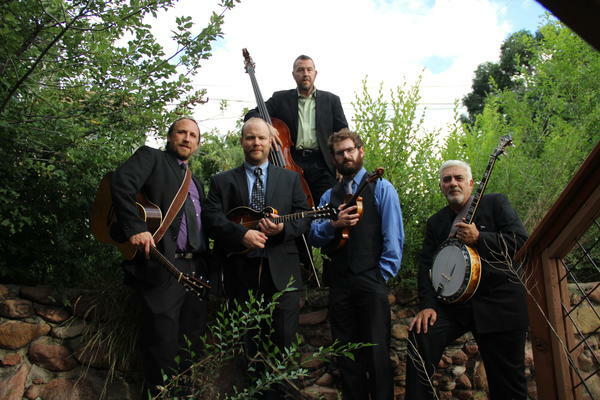 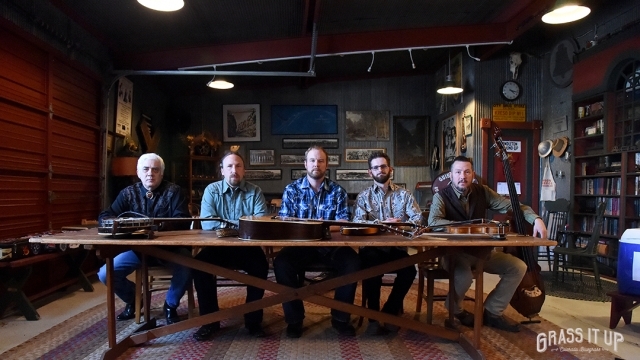 In 2013, a one-day jam in a mountain studio resulted in their 5th full length album, Alabama Tory, a retreat to their traditional bluegrass influences. 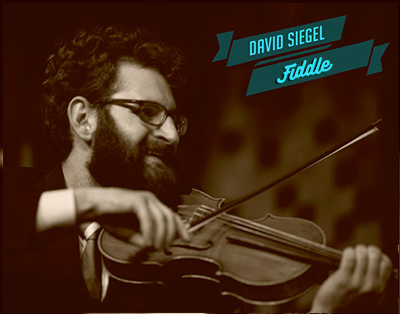 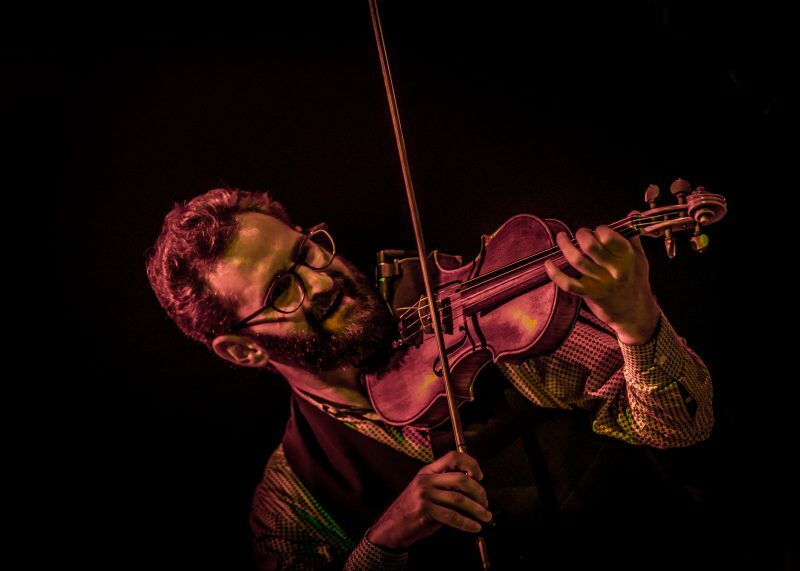 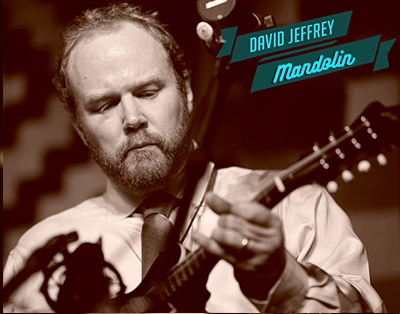 In 2014, Grass It Up introduced fiddle player David Siegel and had recorded their second live album in 2016, Borrowed Time. 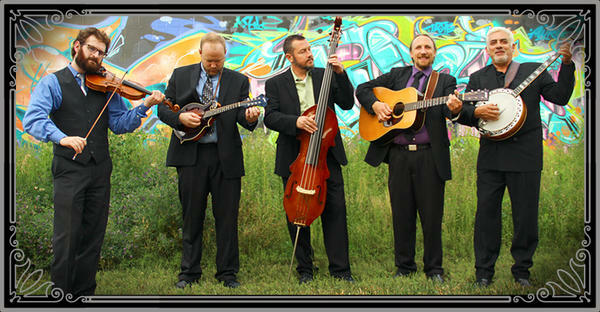 and earned them 5 Indy Music Awards honors. 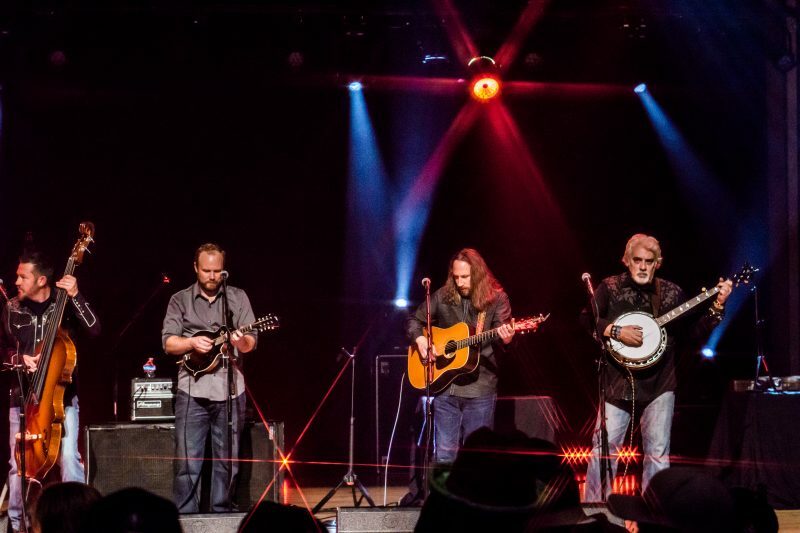 Original tunes Borrowed Time and Nadine display the band’s sweet melodic sensibilities, Crazy Town presents a slow-burning, backwoods drama, and the instrumentals Spaghetti Western and Manitou Breakdown roll with the rambunctious energy of a freight train. 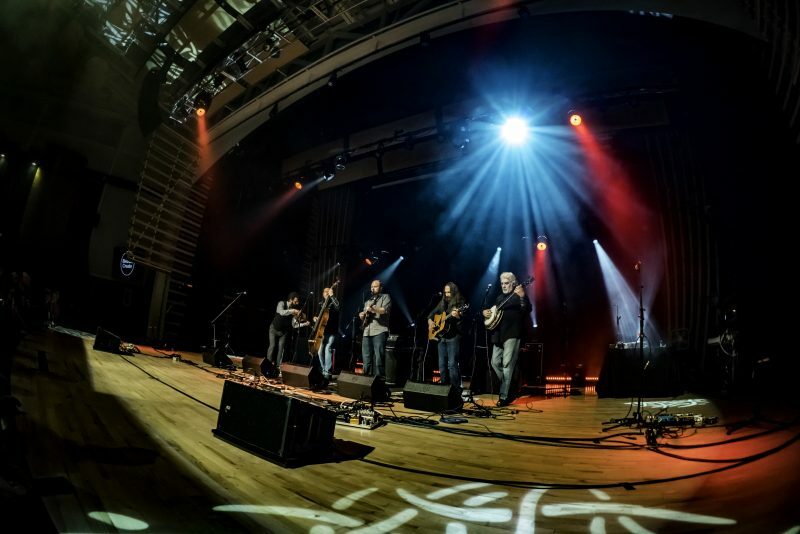 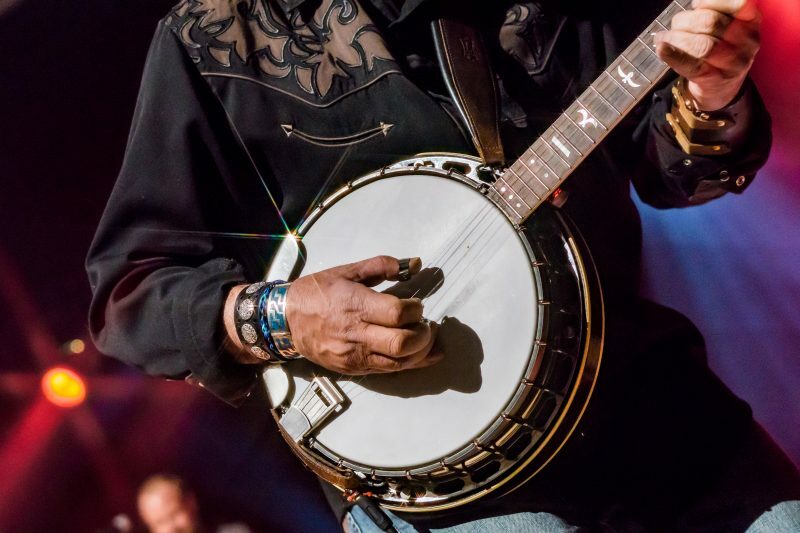 Until you can catch the band live, Borrowed Time – Live at the Western Jubilee will allow you to soak in the band’s rich Americana sound and join the enthusiastic crowd which counts itself among the growing number of Grass it Up fans.